Perfect your St. Patty's Day weekend with some wildlife, art, a light chat about murder and, well, plenty of whiskey. We’re not entirely sure if the clouds are clearing up anytime soon, but, whatever the case, we’re getting you back outside. We have some wildlife at the Natural History Museum, whiskey by the water and, well, even more whiskey because it’s St. Patty’s Day Weekend. We’ll keep it low-key before the revelries, though, with some murder-talk courtesy of My Favorite Murder and a hands-on iPhone photography workshop at the gorgeous LINE Hotel. There’s even an Arcade Expo if you’re up for a little road trip. 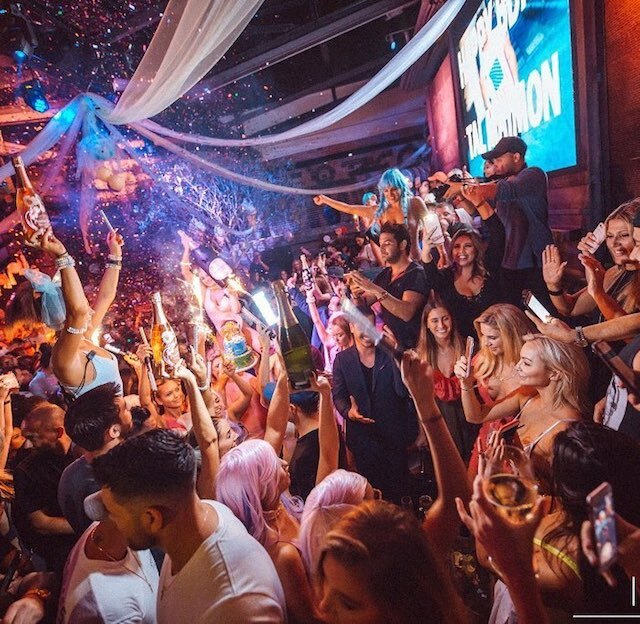 Are we trying to make up for a long-lost spring break? That's for you to decide. Either way, it’s all happening, Los Angeles. There’s no other city with wildlife quite like LA's. Where else do you see mountain lions on your morning commute? 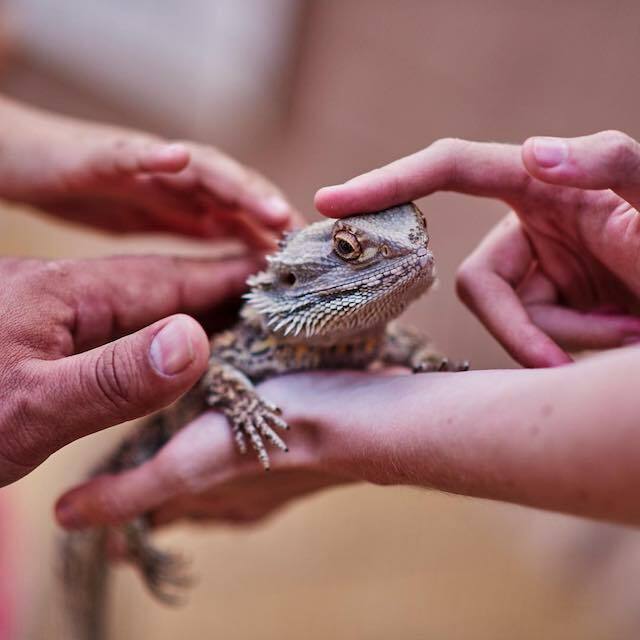 Now is your chance to discover LA’s wild side at the Natural History Museum. Enjoy two days of educational talks, live music and hands-on activities with wildlife experts at this family-friendly festival. Hungry for '80s arcade nostalgia? Do you think of Frogger very time you jay-walk? 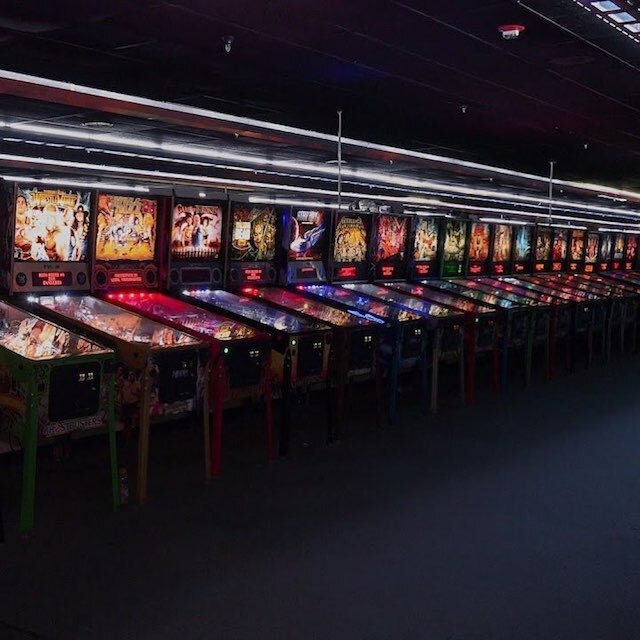 Live out your childhood dreams with free play on over 1,100 retro and modern arcade games. With pinball, arcade and Kong tournaments to top it off, it’s definitely time to refresh those arcade chops. 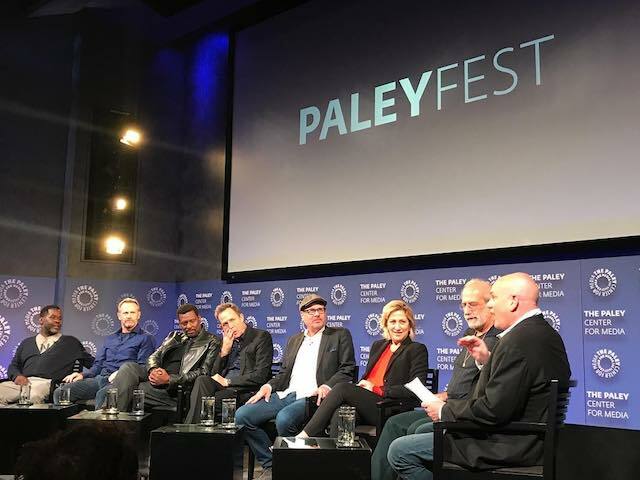 We’re in midst of the Golden Age of TV, and Paleyfest is your best shot to cozy up to the stars and creators of your favorite television shows. To top off a weekend full of engaging panels from shows like “The Handmaid’s Tale”, “Silicon Valley” and “Queen Sugar”, Barbra Streisand will be on-hand as a Paleyfest Icon participating in a special conversation. Rene Reyes, the director of public programming at the Paley Center, shared with us his favorite spots for TV lovers around LA last year. If you’re looking to keep the silver screen theme alive, make sure you check out his guide. 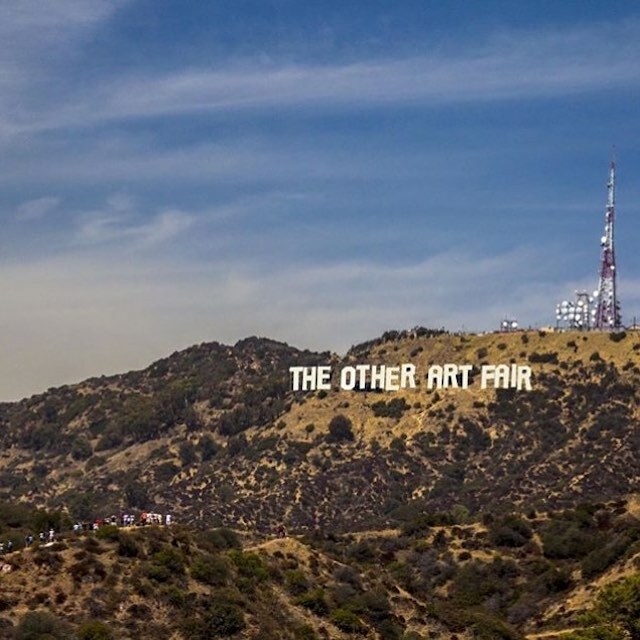 It may be the “other” art fair, but it’s definitely not just another art fair. This highly-curated event from Saatchi Art offers a unique opportunity to engage with the works of emerging artists handpicked by a committee of industry experts. There’s no better way to warm up after a dreary week in LA than with whiskey. Kick off your weekend by meeting the distillers that craft some of our favorite sips, learning new cocktail recipes and enjoying perfectly-paired hors d’oeuvres. 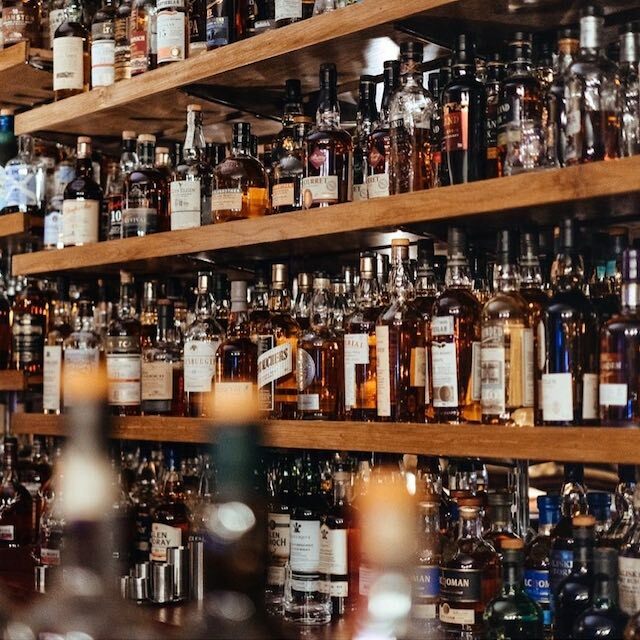 There will be whiskeys for every taste from companies like Breckenridge Distillery, Kikori and Macallan. Who said LA isn't cultured? 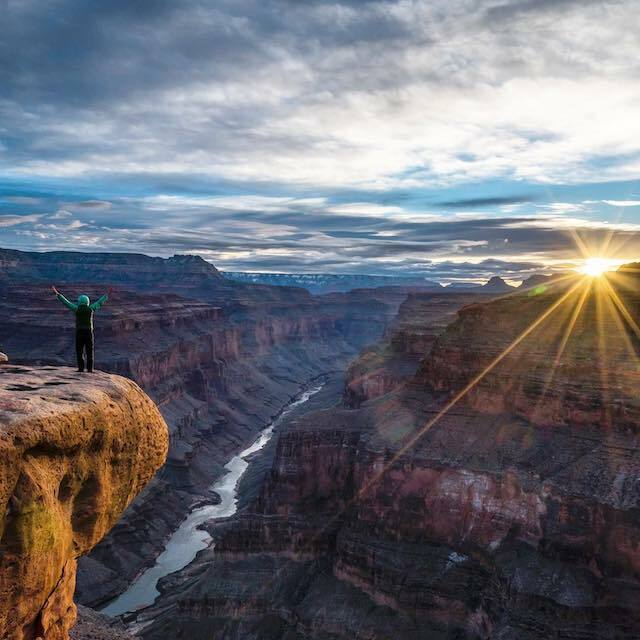 This year, writer Kevin Fedarko and photographer/filmmaker Pete McBride took on the audacious task of traversing the entire length of the Grand Canyon on foot. As part of the NatGeo live series, they’ll be speaking on the glory of the canyon and the threats it’s currently facing, with a Q&A to follow. 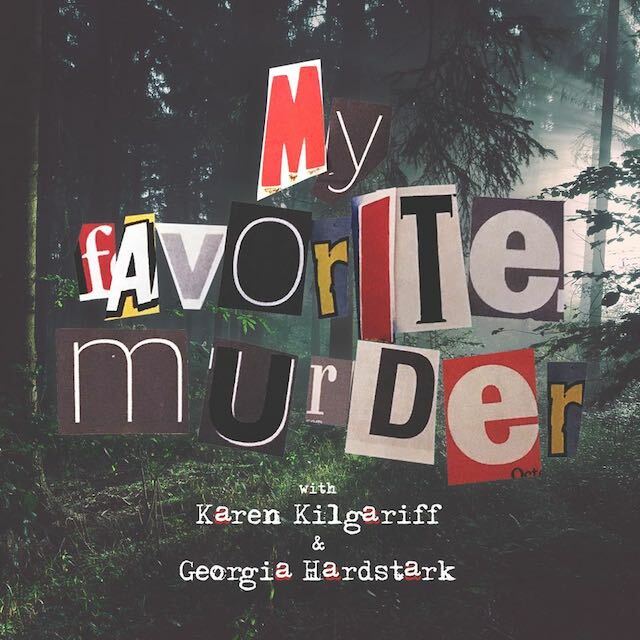 One of our favorite podcasts, My Favorite Murder, is live in LA this week. Here’s your chance to hang out with Karen Kilgaraff and Georgia Hardstark, the two murder-loving best friends you wish you had. If you haven’t heard the podcast, this isn’t a bad way to dive in. We promise it's to die for. You have one of history's most powerful photography tools in your pocket and it’s time you learned how to take full advantage of it. Poketo presents a unique workshop with renowned photographer Bonnie Tsang that will help you form a visual voice so that you can stand out. 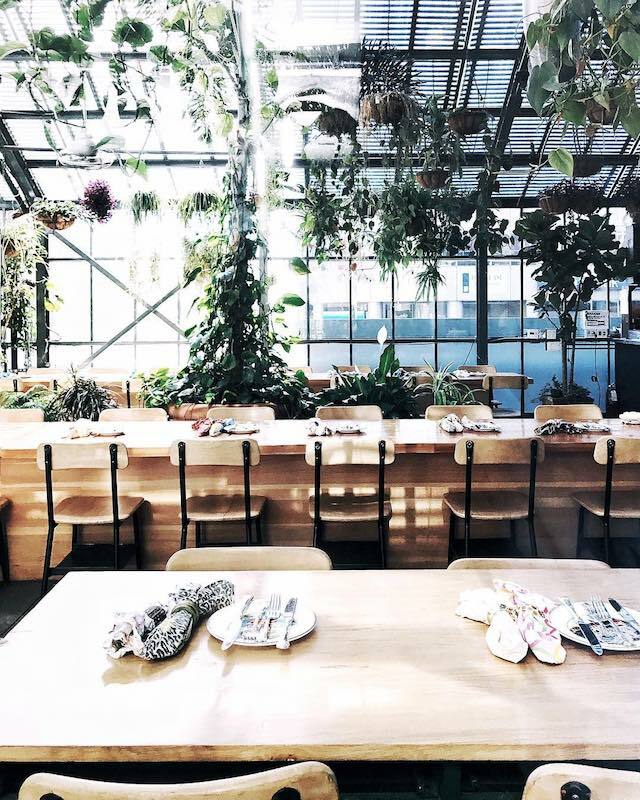 Make sure you check out our LA guide with Poketo founders Ted and Angie before you head over so you can hit their favorite spots after the event. You may have heard of the luck of the Irish, but it’s time for the luck of the queerish. Presented by HER, this party has all the St. Patty’s essentials: alcohol, face painting and a costume contest. Have your art experiences been ‘meh’ lately? Time to experience light-based art. 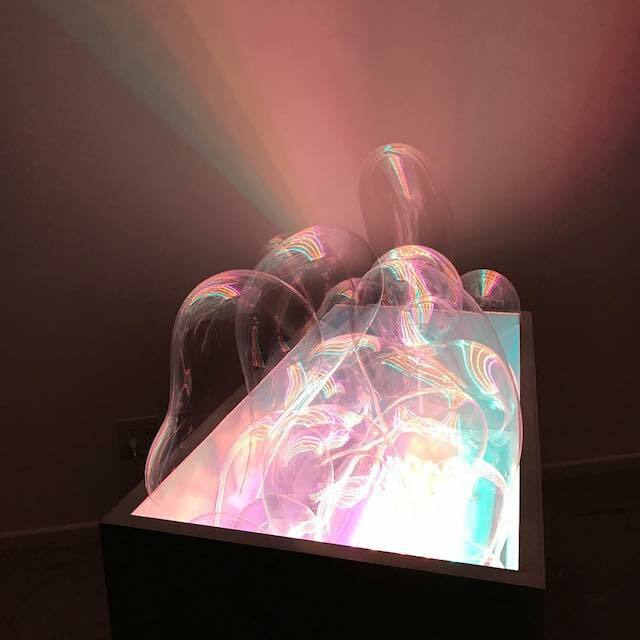 “Like a prism, we aim to clarify, to show a spectrum, to make delightful rainbows dance across the walls,” says Prisms, a platform for artists to share the spectrum of light-based art coming out of Southern California. This special performance will feature Krysten Cunningham with Nancy Sandercock and Johanna Bennett in "Human Luminescence" and Rebecca Bruno with sound by Yann Novak in "A Configuration Reconstituting Herself". What’s a St. Patrick's Day without a brewery stop? We don’t want to find out. Angel City will be pouring their Irish coffee stout all day and Downtown Taco Co. will be wheeling-and-dealing corned beef tacos. The best part? You get to wash it all down with the sweet sounds Opera on Tap crooning classic Irish melodies. Casey’s Irish Pub needs your help. 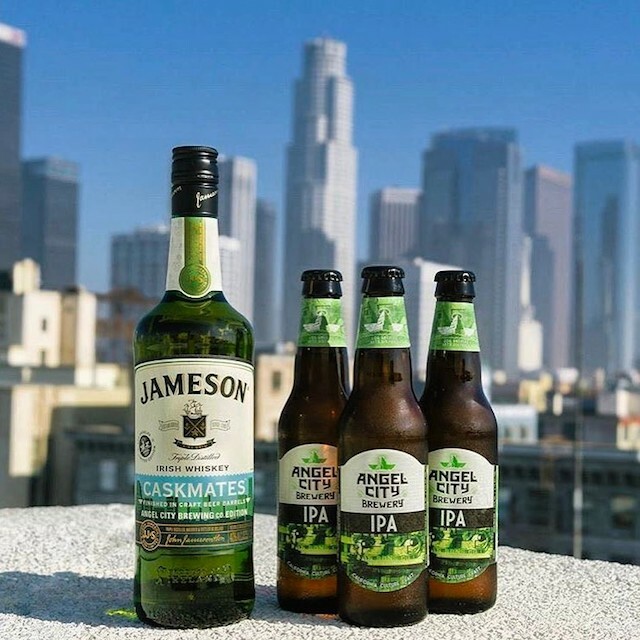 There are 450 kegs of beer and 1,200 bottles of Jameson to go through at their St. Patrick's Day Street Festival. 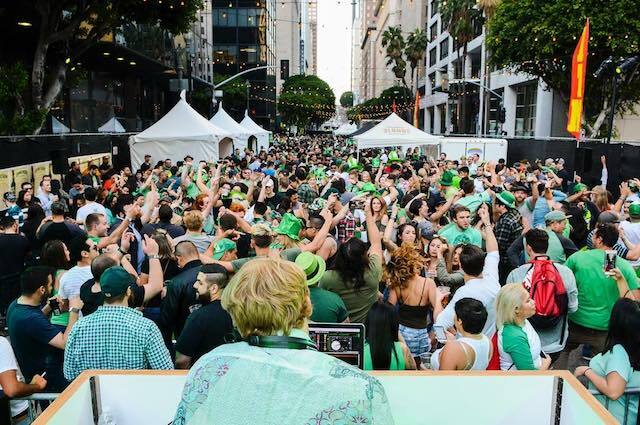 With a four-block street closure in DTLA, the block party is back and bigger than ever. It’s practically a national day-drinking holiday and there will be no better way to celebrate.